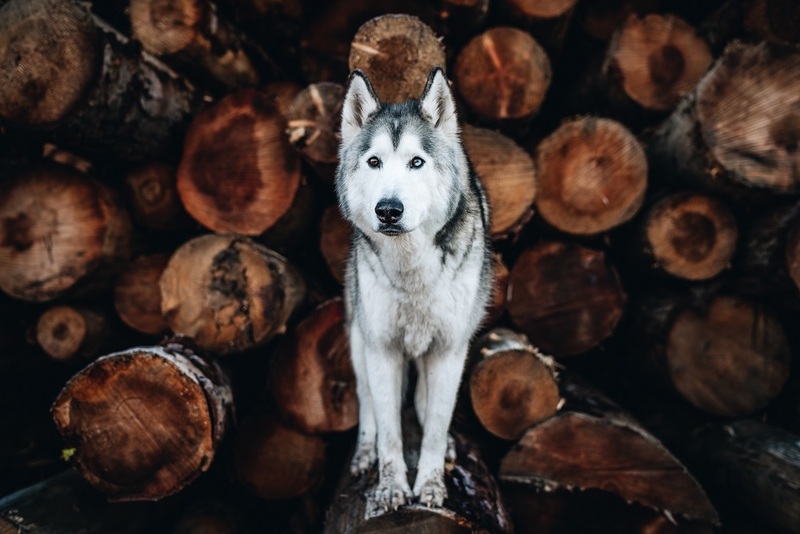 Vancouver, British Columbia - April 11, 2019 (Newsfile Corp.) (Investorideas.com Newswire) Next Green Wave Holdings Inc. (CSE: NGW) (OTCQB: NXGWF) ("Next Green Wave" or the "Company"), is pleased to announce that it is releasing its' second pet product, Loki Naturals CBD Tincture with influential brand partner Loki the Wolfdog. 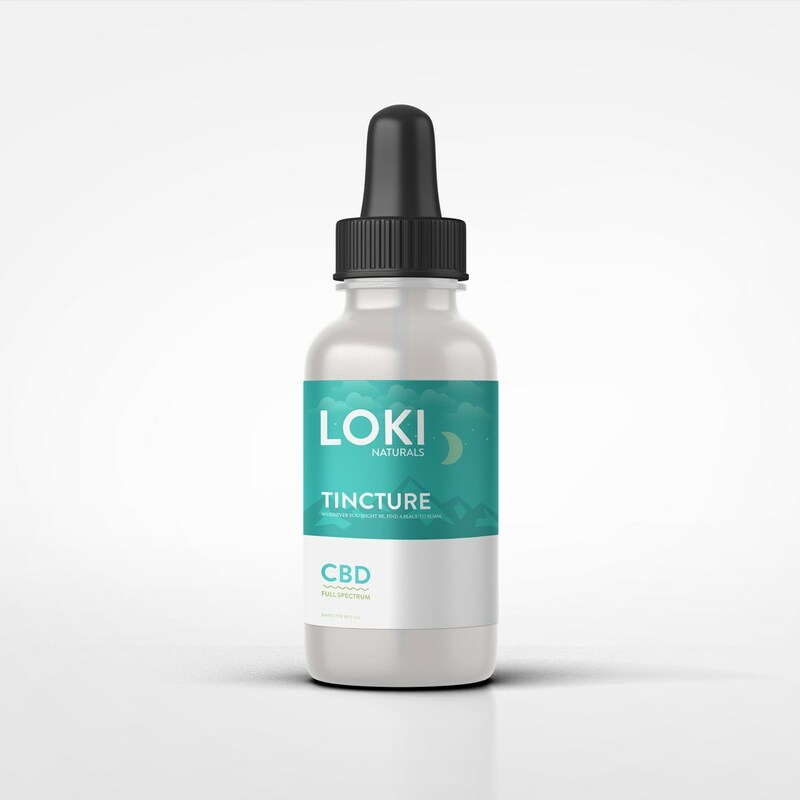 This is the company's second CBD and revenue generating product and is available for purchase through Loki's website www.lokinaturals.com effective today. The whole flower CBD tincture contains a single origin cannabidiol formula grown in Colorado. The extract is free of GMO's and contains many essential fatty acids vital to a dog's healthy diet. The product contains a certificate analysis which can be viewed on the Loki Naturals website. "We are proud to be releasing another quality product through the Loki brand as we continue to carve out the California cannabis market. This is a growing sophisticated industry and we are paving the way as we continue to roll-out and deliver premium products to our consumers," stated Leigh Hughes, CEO of Next Green Wave. Next Green Wave is a vertically integrated seed-to-consumer premium medicinal and recreational cannabis company operating in California. Construction of the company's first state-of-the-art indoor facility (35,000 ft.2) is now entering production with future plans to expand the 15 acres of cannabis zoned land it is situated on. NGW has acquired a seed library of over 120 strains which include several award-winning genetics and cultivars. Recent acquisition of SDC Ventures will complement NGW's branded products and accelerate the company to revenue through SDC' existing partnerships and labels. The partnership with OMG will provide NGW access to distribution through the licensing of our brands through Colombia. To find out more visit us at www.nextgreenwave.com or follow us on Twitter at @nextgreenwave, on Instagram, and LinkedIn.